Angeles Rojas, Lead Organizer, plays a key role in overseeing the campaigns and leadership development work in San Jose. Angeles work includes training local organizers and student leaders in base building and campaigns to advance educational justice in the East Side Union High School District. She has been part of the CFJ family for over 15 years, taking different leadership roles as a student and then as an alumni. 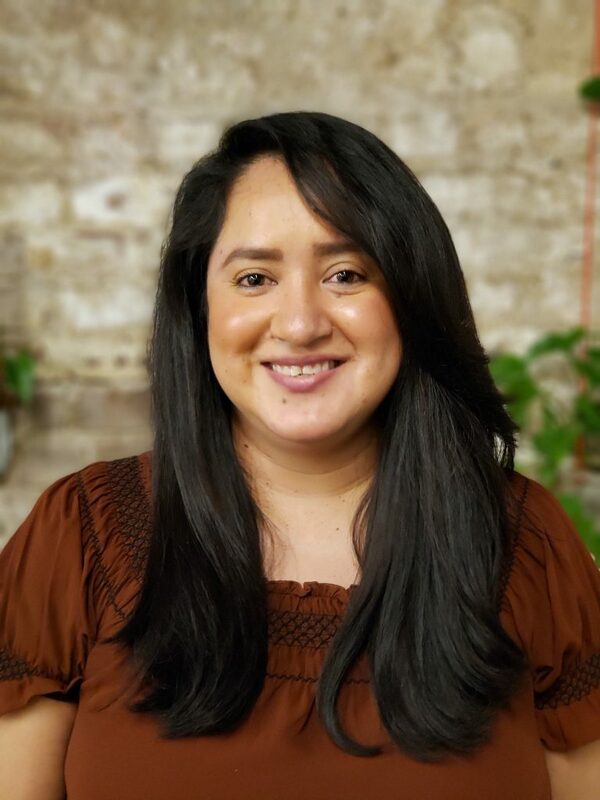 In 2016, Angeles joined our staff, and since then she has strengthened our partnership with local teachers, principals, and district staff within the East Side Union High School District. Angeles’ organizing is driven by her commitment to cultivate community and build meaningful relationships with those around her. She is passionate about supporting the leadership growth of young people in her community, just like her mentors did with her as a young person. Angeles learned the importance of working in community and supporting each other from her parents who are always there to support family members and others in their community. Angeles enjoys going to the movies, hanging out with friends, but most importantly she loves to spend time with her nieces and nephews.